"The Upper Peninsula is one of the World's Top 10 Best Value Destinations"
Welcome to our Grand Marais, MI area attractions, courtesy of Grand Marais Powersports. 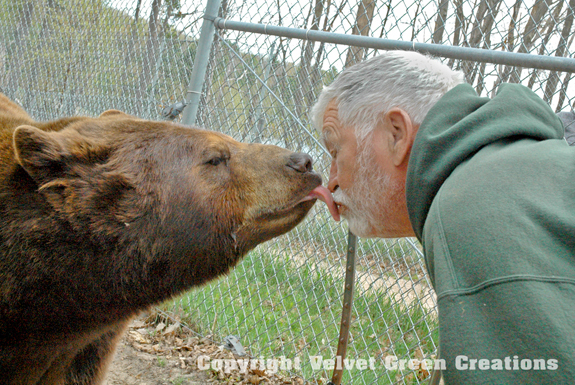 Throughout the Eastern Upper Peninsula, you will find a huge variety of family friendly Upper Peninsula attractions. Let us know how we can help make your next UP adventure the very best. We look forward to hearing from you. 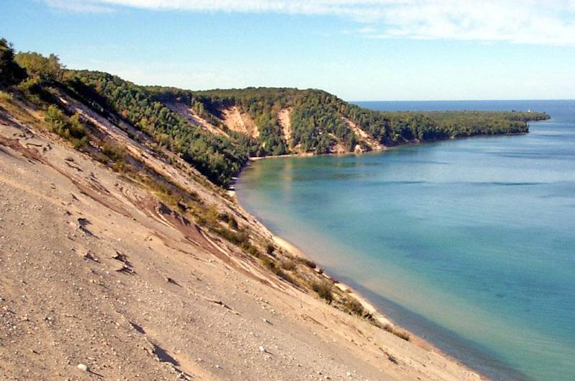 Michigan's Upper Peninsula has been named one of the top 10 value destinations in the world. With "attractions to rival national treasures, Michigan's Upper Peninsula is an area of stunning natural beauty and charming Norman Rockwell-esque towns and villages".—Lonely Planet travel guidebook company in its new book "Best in Travel 2017"
We are, "Eastern Gateway to the Pictured Rocks" and it is one of the most fantastic attractions in the State of Michigan. 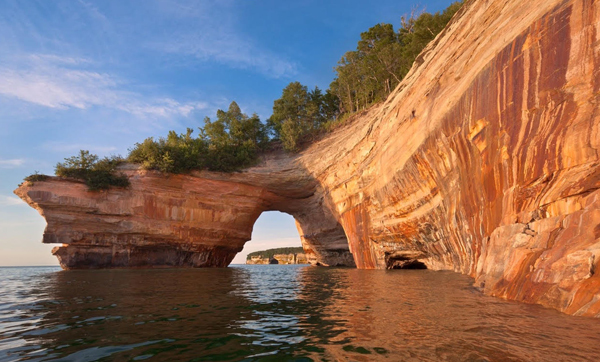 The Pictured Rocks stretches over 50 miles along the Lake Superior's south shore. 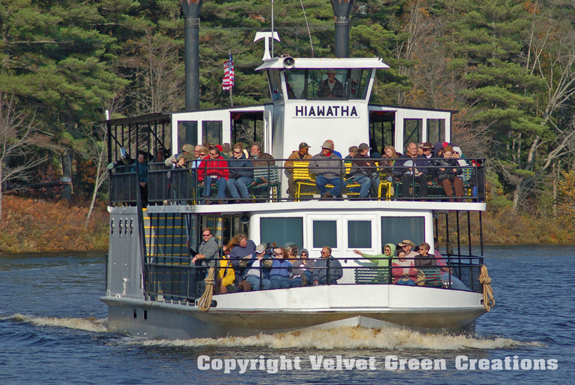 It provides guests with hiking trails, kayaking, shipwrecks, boat tours, and numerous Upper Peninsula Waterfalls. This attraction includes many area highlights: East Channel Lighthouse, Grand Island, Chapel Rock, Painted Coves, Lover's Leap, Indian Head, Grand Portal, Battleship Rocks, Indian Drum, Chapel Cove, Chapel Rock, and Spray Falls. The best way to view these wonders is by the Pictured Rocks Cruises. Grand Sable Dunes are located just a couple minutes west of Grand Marais, MI. These incredible dunes are easily experienced at the Sable Falls parking area. 300 foot high banks take up a majestic five square miles along the lakeshore. The Log Slide is located 7 miles west of Grand Marais. 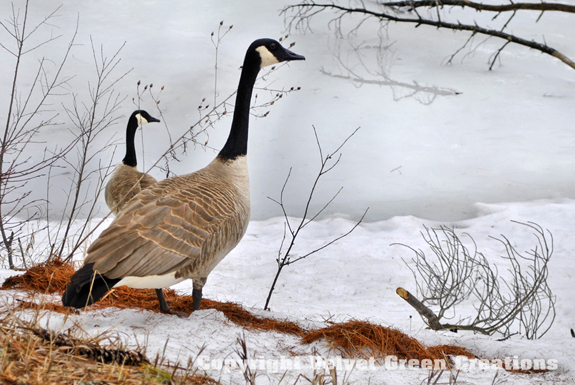 It is situated on Alger County road H-58. This road is very spectacular and is very popular scenic drive. During our historic lumberjack days, workers would send the logs down the Log Slide. There was so much friction on the chute that it would catch on fire. 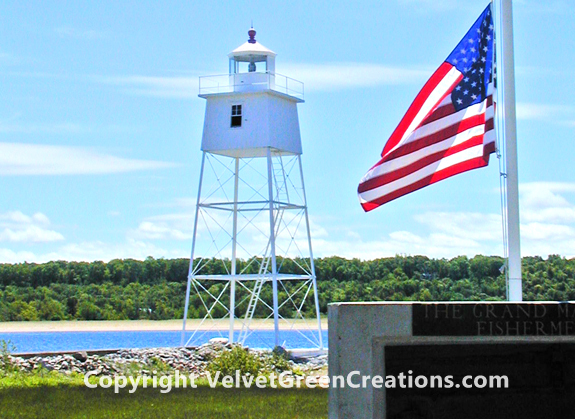 You can also catch a glimpse of the Au Sable Light Station from this vantage point. Sable Falls is located 1 mile west of Grand Marais. 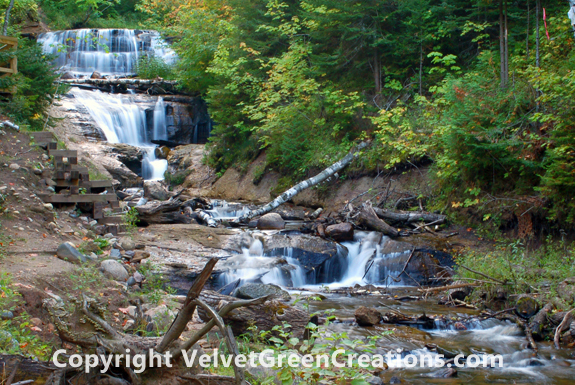 This beautiful Upper Peninsula waterfalls is found on Alger County Road H-58. A scenic trail leads to this 75 foot waterfalls that tumbles over several Jacobsville sandstone cliffs. The first viewing platform is down a staircase of 169 steps. The walk from the parking area to this staircase is a short one. The trail continues past the falls for about a half-mile down to a rock beach where Sable Creek flows into Lake Superior. The Grand Marais Range Lights are located just a short drove out on our peninsula that helps create the West Bay. Here you will find a parking area, stone pier for fishing, along with historic markers and buildings. The pier offers incredible fishing opportunities for all ages. Species include: coho, steelhead and whitefish. Located in the Pictured Rocks National Lakeshore, this light stands on Au Sable Point on the south shore of Lake Superior, approximately 12 miles west of Grand Marais, Michigan. 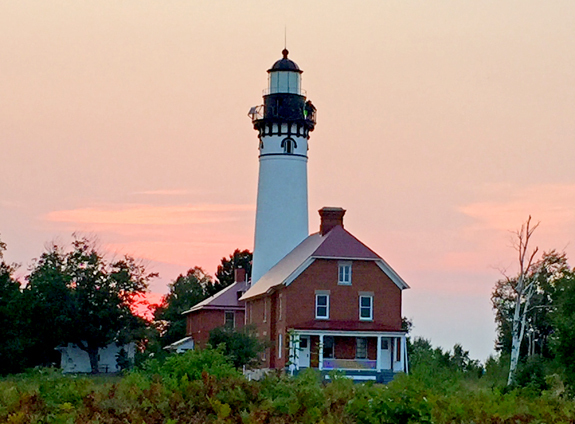 Au Sable Light Station tours are scheduled Wednesday through Sunday from Memorial Day through Labor Day (as staffing permits). (No tours on Monday and Tuesday.) Tours begin at 11 a.m. and run through 5 p.m.
We are, "Your Gateway to the Tahquamenon Falls" and it is one of the most fantastic attractions in the State of Michigan. This beautiful waterfall is located in the Tahquamenon Falls State Park which encompasses a total of 50,000 acres of pure virgin forests, waterfalls and a majestic river. 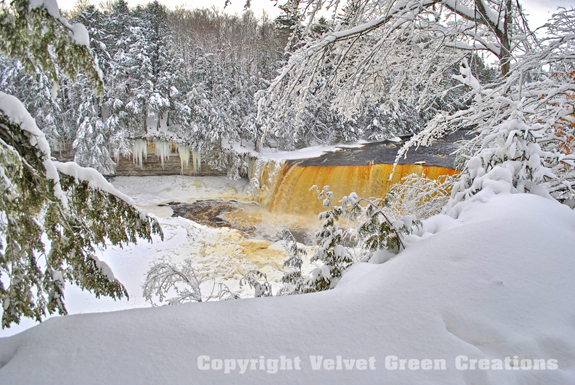 The Upper Tahquamenon Falls is the second largest waterfall east of the Mississippi. 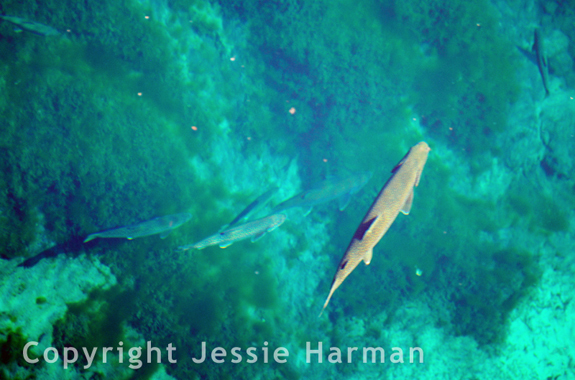 Kitch-iti-kipi is Michigan's largest natural freshwater spring. The name means big cold water and is sometimes referred to as "The Big Spring". It is located in the Palms Book State Park, northwest of Manistique about six miles (9.7 km) west on US Highway 2 and 12 miles (19 km) north on M-149. This freshwater spring has a paved path to the self-operated raft that provides the perfect water observation. The water is so blue and clear that you will be able to see ancient tree trunks, trout and the water rushing upward through the springs.